Articles related to website design, html, php and other useful software. 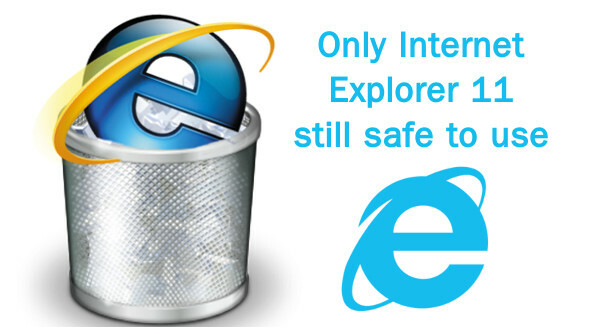 End of the road for Internet Explorer?Microsoft ends support for Internet Explorer versions below 11 - maybe this is a good time to try out other browsers like Firefox and Google Chrome? 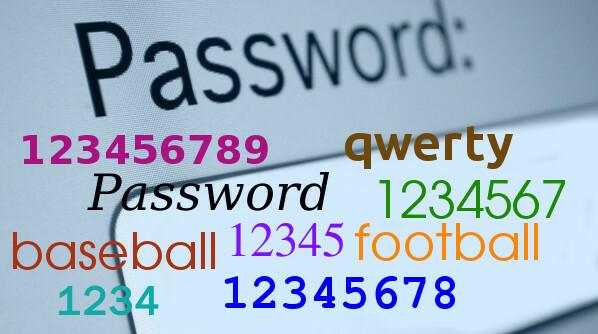 “123456” and “Password” still most popular passwords“123456” and “Password” still the most popular choice of passwords. 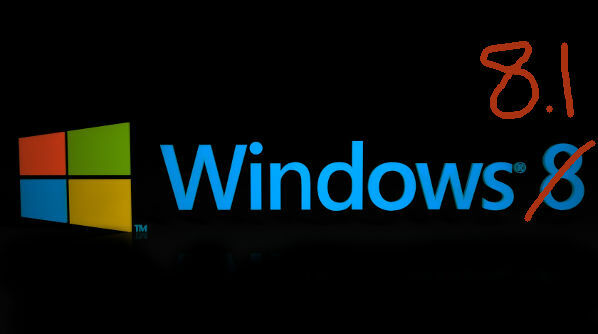 Windows 8 users - a little 1 makes a big difference.For Windows 8 users, that little 1 is an important number as you are no longer supported by Microsoft.